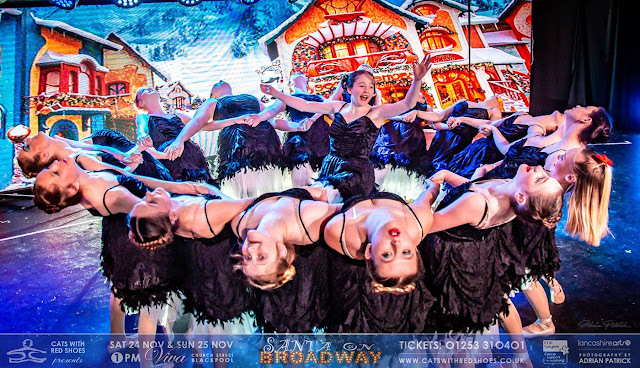 Our first 'behind the scenes' look at rehearsals for the upcoming "Santa On Broadway" show at Viva Blackpool. 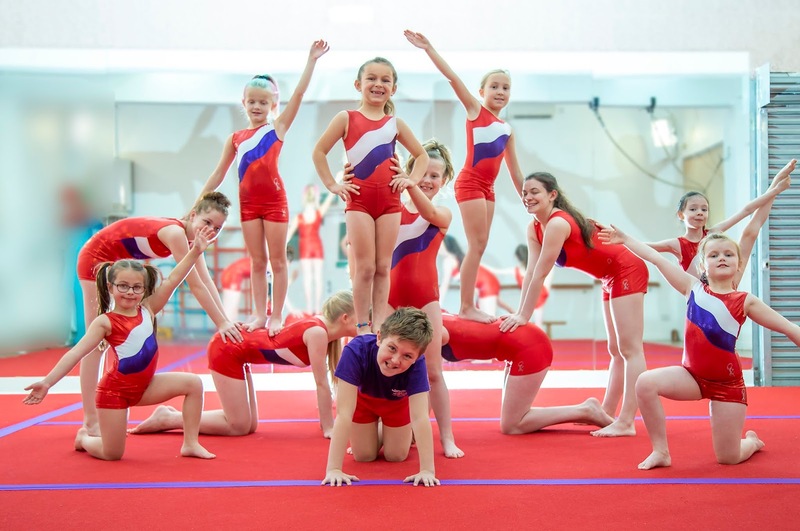 This Christmassy show will featuring around 150 talented children from age 2 years to 17 from Cats with red shoes Academy, featuring ballet, musical theatre, tap, both artistic and rhythmic gymnasts, cheerleaders, freestyle disco performers and drama. Something for all the family to enjoy from elegant ballerinas to daring cheerleaders throwing each other high in the sky.